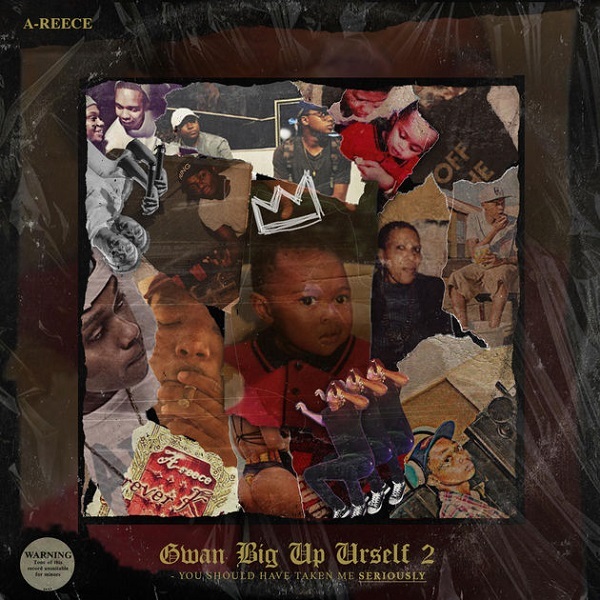 Off his A-Reece‘s new 3-tracks EP – ‘Gwan BIG UP Urself 2 (You Should’ve Taken Me Seriously)‘ to mark his 21st birthday. Here’s “Go Blow“ featuring the The Wrecking Crew newly introduced artiste, Wordz with some sensitive lyrics. Sequel to the first single “Rich“. Get the EP on iTunes. Happy Birthday A-Reece (Lehlogonolo Ronald Mataboge) ! Listen and share your thoughts below!